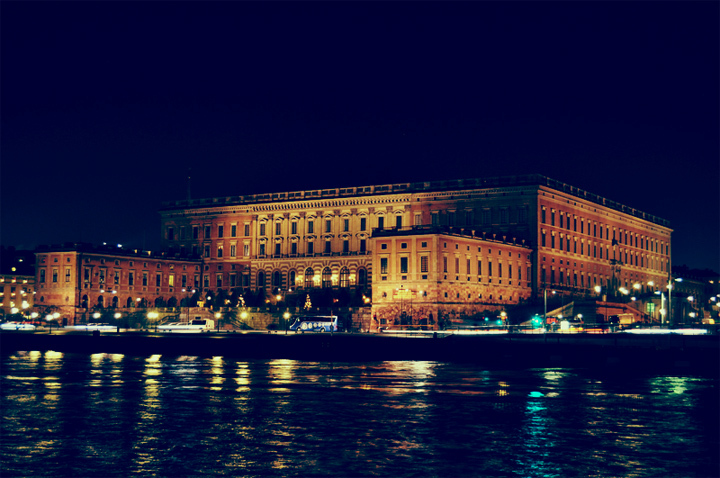 This is one of Europe´s biggest palace, with more than 600 rooms (spread over seven floors). 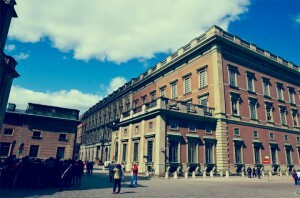 The Swedish king and queen frequently use the castle during monarchy’s official representations and some of the members of the court usually work here. The palace was built in baroque style, designed by the architect Nicodemus Tessin, and is formed as a Roman palace. The Royal Palace contains many different attractions such as tree museums: the Treasury with the regalia, the Tre Kronor Museum that portrays the palaces medieval history and Gustav III’s Museum of Antiquities. Children 7 – 18 years and students – 75 kronor. Children 0 – 6 years – free entrance (in the company with a guardian). For further information and updated news please visit the website.